Having a computer means a lot of security work for you and if you are accessing internet with it then you must have a firewall in your computer. If you have firewall in your computer, then it will be able to protect your computer from malware. By not having firewall many people lose their Gmail and Facebook passwords due to online attacks on computers. And that is just the least of harms, imagine getting your banking passwords hacked! So it means that it is must to have firewall software for internet users. 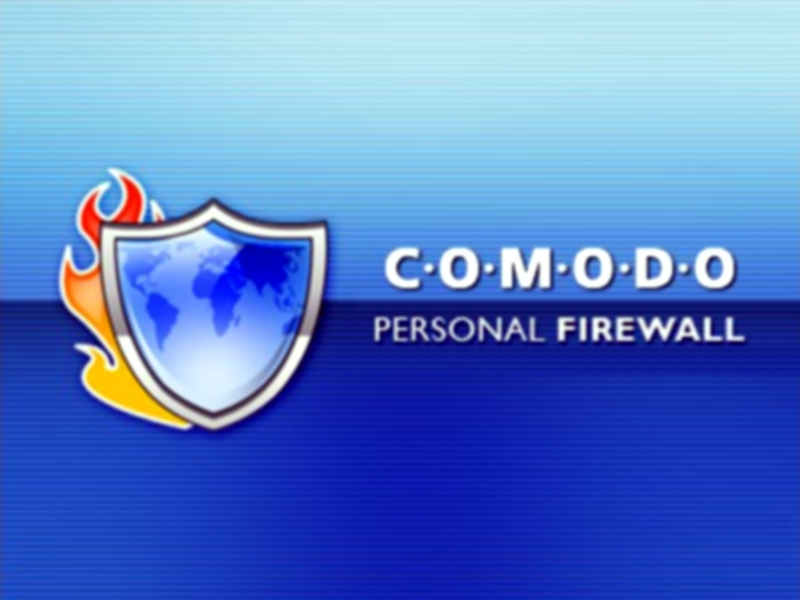 Firewall is the strongest protection between two computers and computer and websites. Firewall is capable of allowing loading of only secure sites and hence saving your computer from unnecessary attacks. Firewalls and Antivirus software have a lot of difference. Antivirus are not as efficient in protecting your computer from hackers or malicious software such as worms. So if you want every protection for your computer overall then go through the list of firewall software below to ensure the safety of your data. built-in Windows firewall program. The Firewall in the old OS like Windows XP and Vista was not that great but Microsoft has greatly improved it in Windows 7 and Windows 8 OS, that means you will get a good protection for your computer. Windows Firewall is enabled by default and automatically monitors and blocks suspicious attacks, so you need not to do anything. 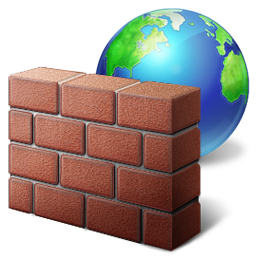 Some Freeware functions such as TinyWall and Windows Firewall Notifier can be used to enhance the functions of Windows firewall. 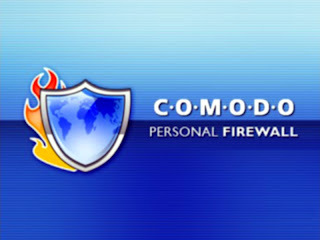 No doubt Window firewall is awesome, but Comodo is also another popular free firewall software for Windows which can give a good competition to the laggiging Windows firewall. It is indeed very lightweight program for your computer and also it comes with simple and easy to use interface, so nothing complicated at all. Just like any other firewall available in the market, this software will also defends your PC from Internet attacks and prevents malware from being installed on your PC giving you a good protection of your computer over all. 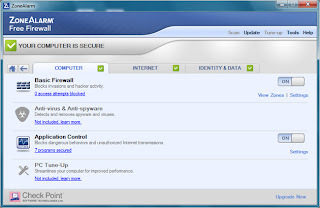 ZoneAlarm is one of the most popular and widely used firewall software for Windows around the globe. 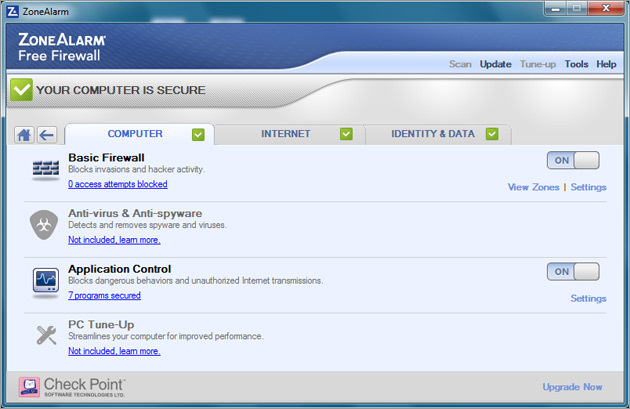 It is packed with a lot of great features that you may not get in any other firewall software. It has got the power to block any hackers and prevent your computer from any kind of viruses & spyware from stealing your personal data and sending it out to the Internet. The coordination of this firewall software is great as it works great with almost all antivirus software. This software is little different as it has a 2-way firewall by which it will also prevents your personal information to be sent on Internet. Online Armor is also an another free firewall available for Windows which you can try your hands on. Most of the firewall software installation is complicated and hard to understand, but this firewall software's setup process is quite straightforward and the configuration setting is a one-time event and also some part of the initial installation process is one-time event, so you need not the configure it every single time. It will provide your computer with complete protection from inbound threats that may come from internet and will also control all your personal data for your computer when you are using internet in it. Outpost Security Suite Firewall is another popular firewall company for Windows giving a great performance for computers worldwide. In past this company used to release only firewall software for Windows but now it is bit different, they have replaced the firewall software with a complete security suite which can be downloaded from internet absolutely free of cost. The best thing about this complete Outpost Security Suite is that it comes with a fully functional firewall program as well as with antivirus, anti-spyware which is quite hard to find in any other firewall software in the market.